Shane van Gisbergen is eager to learn from his new Red Bull Holden Racing Team co-driver Garth Tander this year. 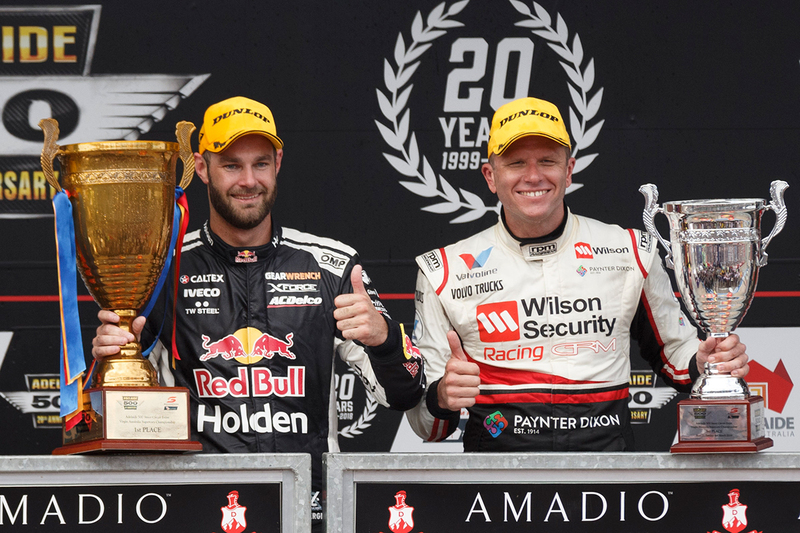 Van Gisbergen will be joined by Tander in the PIRTEK Enduro Cup, completing Triple Eight's imposing line-up alongside the reunited Jamie Whincup and Craig Lowndes. 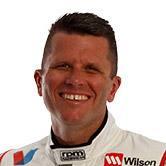 Tander and Lowndes step back from full-time driving in 2019; Tander after losing his Garry Rogers Motorsport drive this month, and Lowndes following an '18 farewell tour. When the quartet heads to Bathurst in October, van Gisbergen will be the youngest member aged 30, with Whincup 36, Tander 42 and Lowndes 45. Lowndes leads the way on Great Race wins with seven, having made his debut in 1994, while Whincup has four and Tander three. 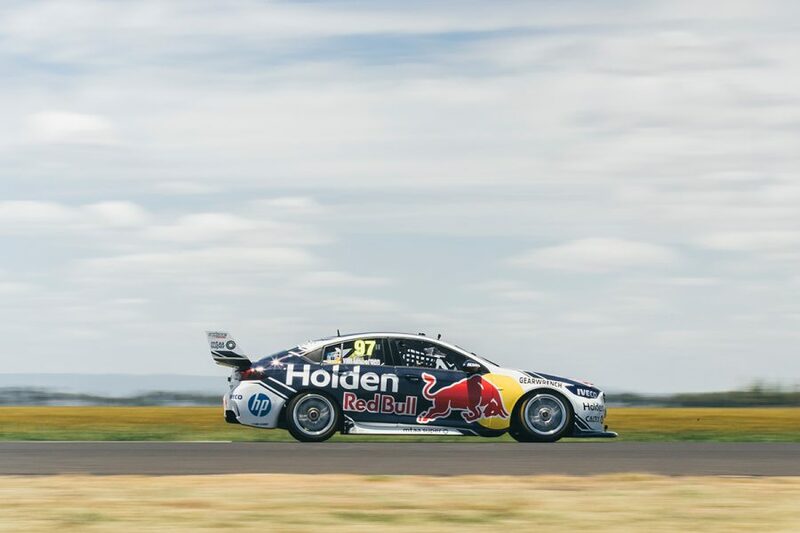 Tander's recruitment represents a shift for van Gisbergen, who shared his Commodore with Supercars newcomer Earl Bamber in 2018 and second-year co-driver Matt Campbell in '17. Van Gisbergen is chasing his first Bathurst win this year in his 13th attempt, and will be boosted by Tander's experience. 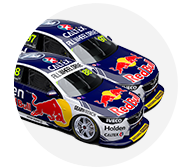 "I'll be trying to learn as much as I can [within Triple Eight's line-up], especially off Garth," van Gisbergen. "He'll do as much as he can to be part of the team, learn the team, get settled in and then the first race this year is Bathurst, you've got to hit the ground running. "We'll be ready to go. The guy's done countless Bathursts, had three victories, I'll be trying to learn as much as I can. "[In his] first year out of the main game as well, he should be able to slot straight in and help us with the test days and be with us as another piece of experience at the rounds. "And then when we get to Bathurst, it should be 'hop in, straight into practice and go'. Experience counts for everything there." Tander started 2019 expecting to continue full-time with GRM, for his 21st season in Supercars. That changed abruptly, Triple Eight snapping him up as a co-driver following a clean split between Tander and Rogers. "It was a bit of a surprise when I got the text message," van Gisbergen. "I think it was Tuesday or Wednesday and it got announced the next day. "It's pretty special to have Garth join us, a bit of a weird situation for him, but what an awesome driver line-up. "Joining three Bathurst winners, hopefully I can add my name to the list." 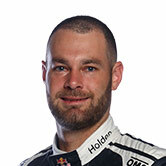 Van Gisbergen narrowly missed out on winning a second Supercars crown last year, finishing 71 points shy of Scott McLaughlin. His season finale, though, included a hotly-debated penalty for a pitstop infringement in the Saturday race, which put the ball squarely in McLaughlin's court. After contesting the Gulf 12 Hours with McLaren, van Gisbergen visited the UK then spent the bulk of the summer in his native New Zealand. "I haven't even thought about racing since Newcastle," he said. "I switched the phone off, had an awesome holiday, awesome time with my friends back in New Zealand, I just love that place. "Back to Australia now, start doing some work and getting into the season. "I just want to get racing again, it was a pretty average way to end last year for everyone, we just want to have another crack."